Engineering Solid Mechanics bridges the gap between elementary approaches to strength of materials and more advanced, specialized versions on the subject. The book provides a basic understanding of the fundamentals of elasticity and plasticity, applies these fundamentals to solve analytically a spectrum of engineering problems, and introduces advanced topics of mechanics of materials - including fracture mechanics, creep, superplasticity, fiber reinforced composites, powder compacts, and porous solids. This book presents the material in an instructive manner, suitable for individual self-study. It emphasizes analytical treatment of the subject, which is essential for handling modern numerical methods as well as assessing and creating software packages. The authors provide generous explanations, systematic derivations, and detailed discussions, supplemented by a vast variety of problems and solved examples. 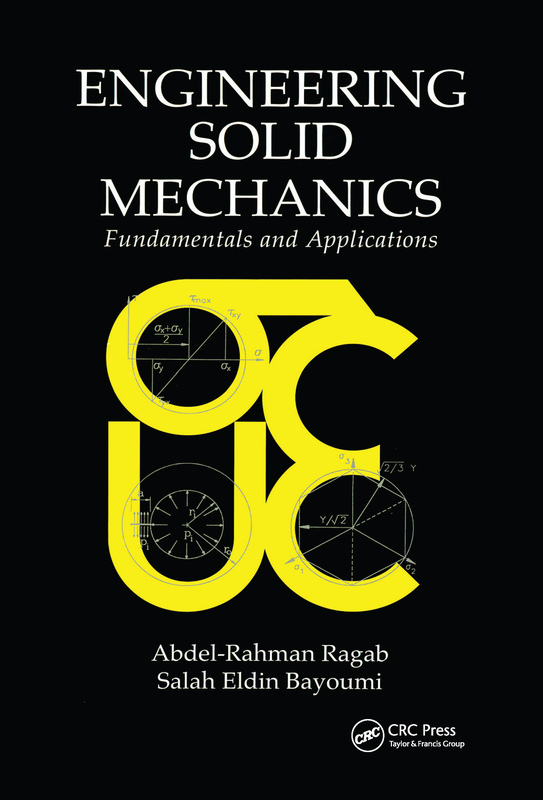 Primarily written for professionals and students in mechanical engineering, Engineering Solid Mechanics also serves persons in other fields of engineering, such as aerospace, civil, and material engineering.